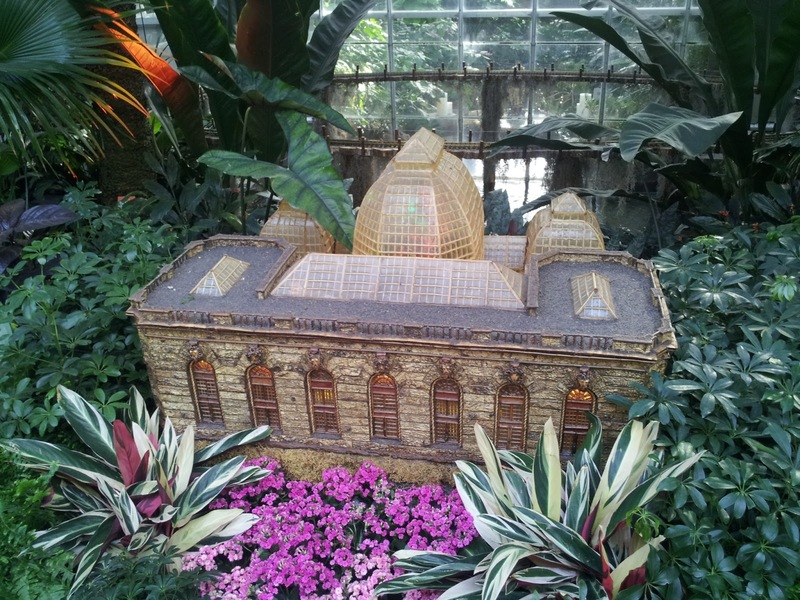 The U.S. Botanic Garden has always been one of my favorite places to go when I need an hour or two to unwind. It also happens to be a blissfully warm refuge during the winter months! This past weekend, I made it there just in time to catch the tail end of the popular Fairy Garden holiday exhibit, featuring handmade fairy village displays, along with stunning replicas of DC monuments and museums. The coolest part? 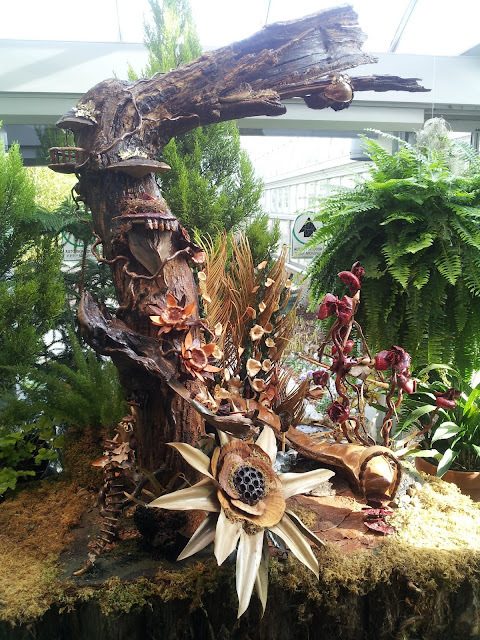 Each design was crafted entirely out of plant material! Pretty neat, huh? 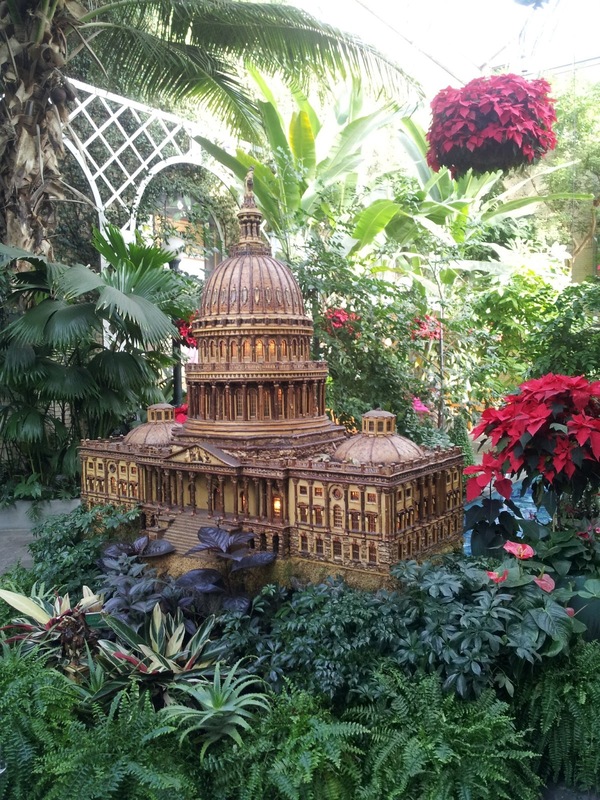 Have you ever visited the U.S. Botanic Garden? Wow, the Capital building is gorgeous! I love that all the buildings are made of plants! I love the Botanic Garden and definitely made a stop there during my one and only trip to D.C. 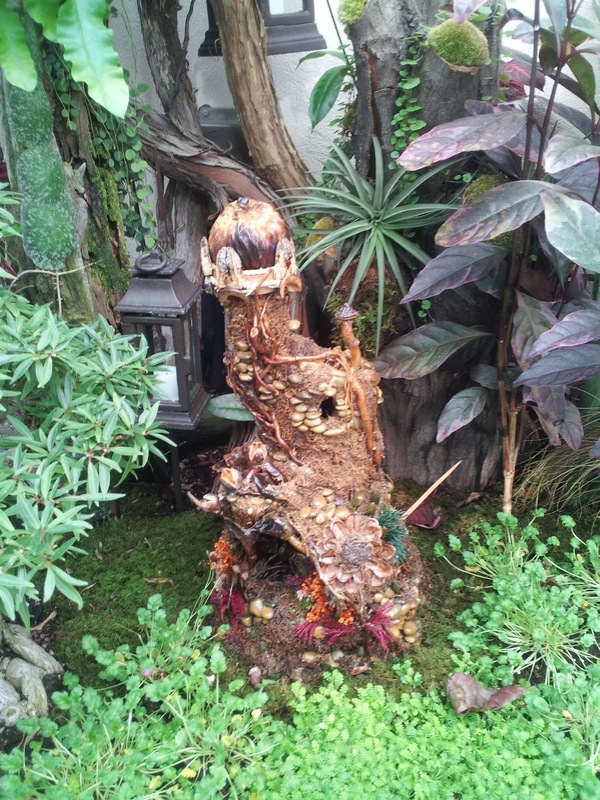 I love the little fairy buildings and the replicas made out of plants! Wow! That's really cool. I love botanical gardens. There was one in Madison that Nick and I loved going to. I've lived in the DC area my whole life and have never been but we actually said over Christmas that we need to go there sometime. My husband loves plants and flowers and cool stuff like this so maybe soon. Wowza, those are amazing. I would totally go nuts there as I love gardens, plants and being surrounded by nature. 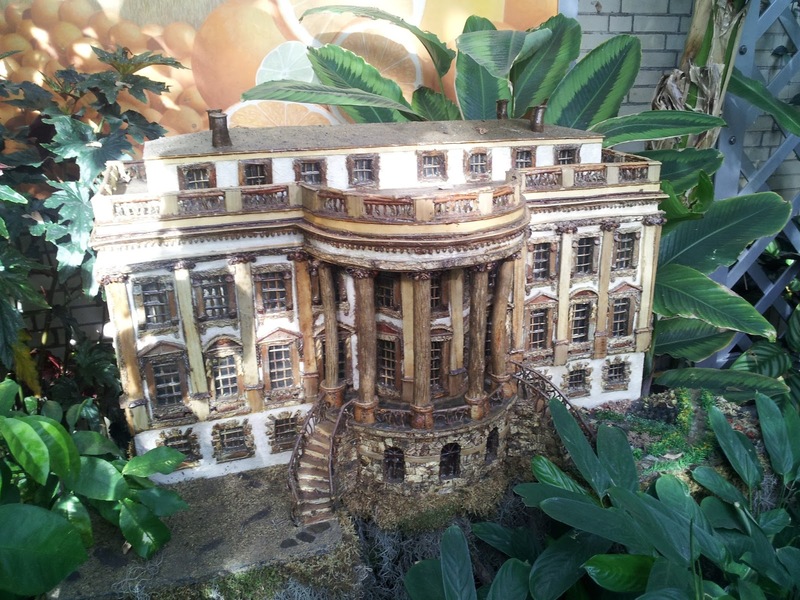 Been to DC a few times but never been there, will put it on our must do list for next visit! That is so cool!!! The first photo is like a fairy tree full of sprites. MAGIC! We went over Christmas and loved it! the replicas are so beautiful. i really like how detailed each of them are. i've heard of this and it's on my DC list of places to visit. oh my gosh. No way! these sculptures are so amazing and beautiful! I would love to go and take a gander when I visit DC! I've never been but it looks beautiful! Finally getting able to catch up on some blogs..these last few weeks have been a doozy for me! These pictures are so pretty! We've never been but would love to one day. WOW this is impressive. I've never been to the US Botanic garden but this definitely gives me reason to go. That is really neat. The sculptures look way cool!